“10 Minutes to Live: Now What?,” 6:30-7:30 p.m., Bachwell Center, 116 N. Washington St., Van Wert. For questions call 419-238-0631. 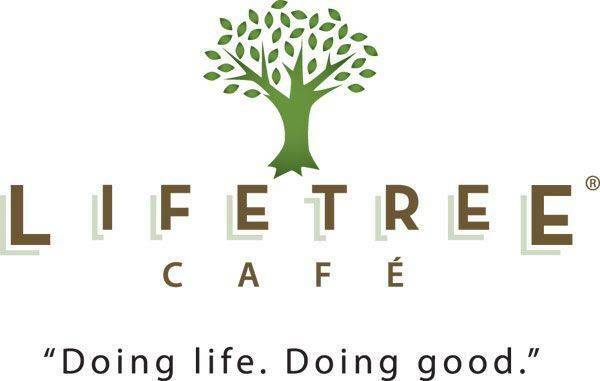 VAN WERT — Lifetree Cafe will hold a program “10 Minutes to Live: Now What,” from 6:30 to 7:30 p.m. Wednesday, Aug. 15, at the Bachwell Center, 116 N. Washington St., Van Wert. The program features a filmed interview with Rick Bundschuh, a pastor in Hawaii who received an alert of an incoming ballistic missile on Jan. 13, 2018. For more information call 419-238-0631. This entry was tagged 081518. Bookmark the permalink.